What do 65daysofstatic, Micachu, Yo La Tengo, Nigel Godrich, Air and Nick Cave all have common? Well apart from making glorious music, they’ve all scored at least one film, and now Sigur Rós have done one. Well, two thirds of them at least. 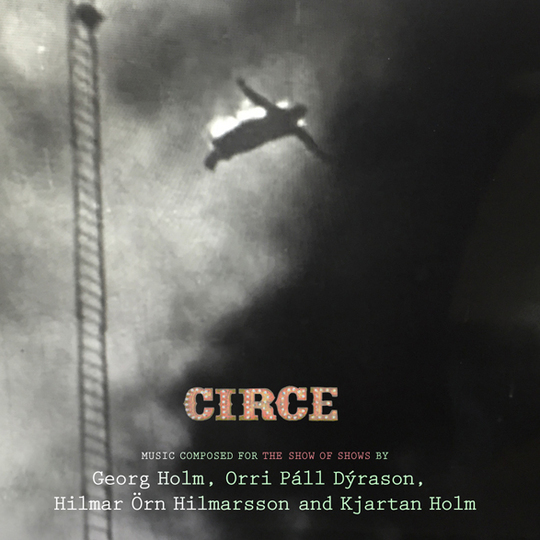 Bassist Georg Holm and drummer Orri Páll Dýrason along with Kjartan Holm (Georg’s brother) and Sigur Rós touring guitarist and Icelandic composer Hilmar Örn Hilmarsson have joined forces to create an enchanting and challenging 71-minute-score Circe. The film in question is a BBC Storyville documentary directed by Benedikt Erlingsson about 100 years of vaudeville, circus and carnival performances made up of archive footage, tentatively titled The Show of Shows, which will be broadcast next year on BBC Four as part of a Storyville series. If you are expecting Wurlitzers, waltzes, organ grinders or Julius Fucik’s “Entry of the Gladiators” think again. The music created is a subtle blend of ethereal choirs, swirling vortexes of strings and post-rock supremacy. Circe is one continuous piece of music where the tracks flow into each other like scenes in a film, and motifs come and go in a beautifully cohesive fashion. ‘Ladies and Gentlemen, Boys and Girls’ is a particularly effective introduction with atmospheric noise swirls around a haunting piano. The background noise is conjures up distant pandemonium from echoey crowds enjoying the performances, while the poignant nature of the piano reminds us that behind the glitz and make up, the performers life was brutal and harsh. ‘The Eternal Feminine’ sounds like classic Sigur Rós, but just when you expect Jónsi to start singing or the song to break, it doesn’t quite and continues along its poignant path. If you are expecting a standard BBC score, this is a less ostentatious affair. ‘Filaphilia (A Tribute to Siggi Armann)’, ‘Liquid Bread & Circuses’, ‘Breakfast in the Himalayas’ are calmer, diaphanous pieces. The music has a fog like quality. It’s all encompassing and engulfing, but there isn’t much to grab hold of. The melodies are strong but the maelstrom of strings immerse us, there is a strange feeling of calm and harmony. 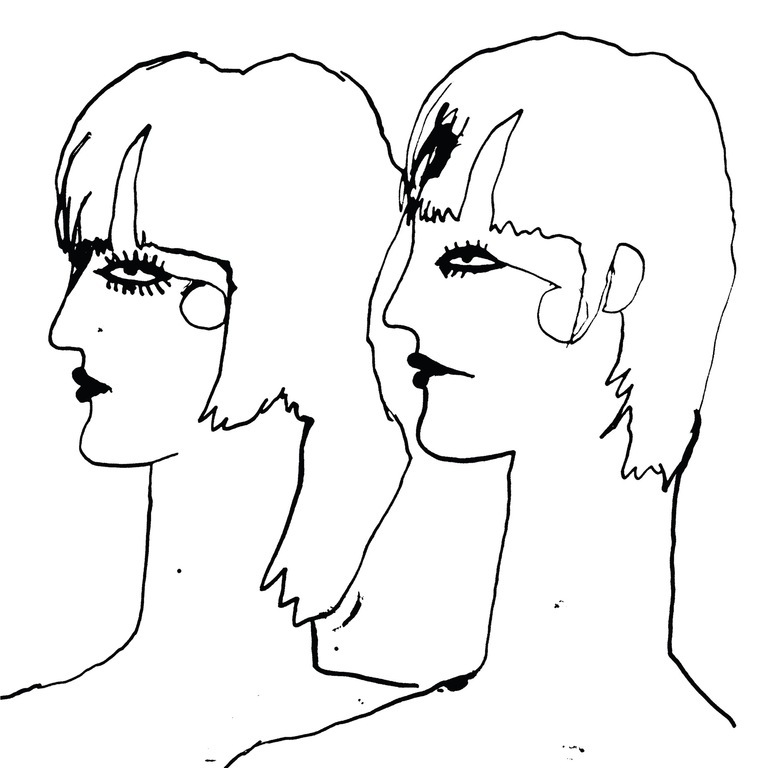 Stand out track ‘To Boris With Love’ has a slightly demonic choir – think the Omen theme backed by Godspeed. ‘Epilogue’ closes the album as ‘Ladies and Gentlemen, Boys and Girls’ began. Eddies of strings create a melancholic atmosphere while a back ground choir end the album, and documentary on a slightly uplifting and sentimental note. Ultimately it's flawed as a standalone album, as most film scores tend to be. 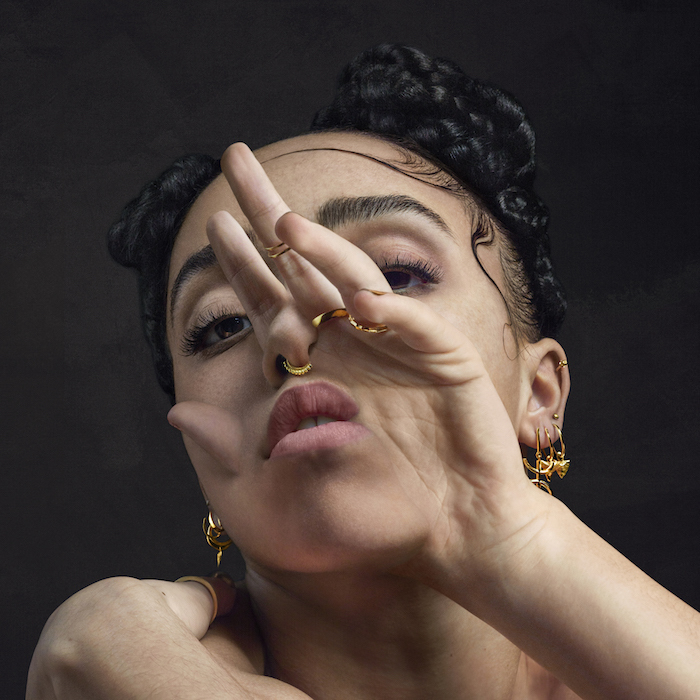 Despite how great and eclectic the music is, the nature of these songs means that it will always feel out of its intended context. Clearly, it's at its best when treated as an audio accompaniment to the film, but without the precious images to juxtapose and inspire the music to create that emotional connection – as it is it’s just another, well, Sigur Rós album, but one without Jónsi or Vonlenska lyrics.